Honorarium Volumes is an ongoing project that produces limited edition photographic artworks & books from places around the world. 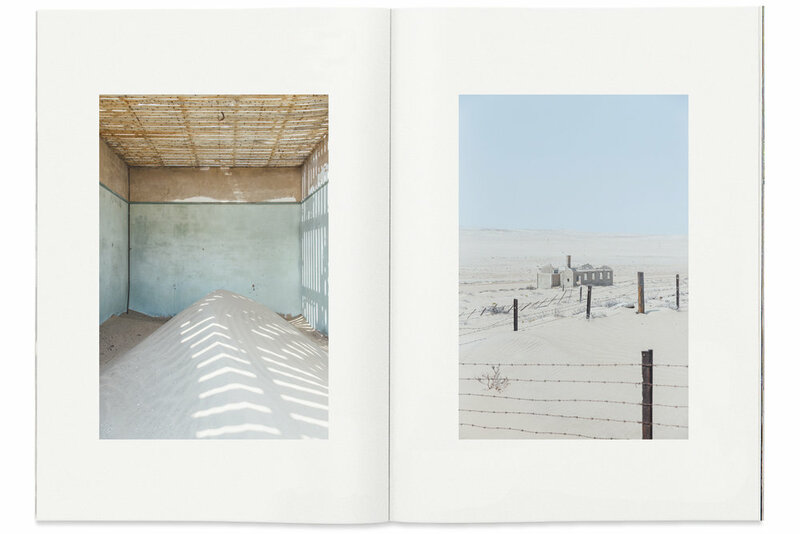 The aim of Honorarium is to bring value back to individual photographs and small editions. Each volume is limited to a select number of prints & books, which are chosen as single editions by subscribers. Once the trip has taken place, an online exhibition is created for the subscribers to pick their desired artwork and limited-edition book. The first volumes focused on contrasting landscapes but now explore unfamiliar cultural environments in collaboration with artists & writers. “We bring you The Village, our second book. A book that is about nurturing and being nurtured; it’s about growing, cooking and eating together; it’s about local, traditional food made from whole, natural ingredients. It’s about the laughter, the play, the chaos and the mess that comes with being human. "Our goal was to write you all a practical guide to all of the traditional skills that we feel are so essential to living well, that was super easy to follow, practical and achievable for everyday living. And for absolutely anyone, anywhere. And we got so excited we wrote 352 pages for you all! It is a documentation of what feels like our entire body of shared knowledge about all the things we do, know, and believe in - living with the seasons, growing, gathering, raising animals, trading, cooking, preserving and eating!" Between the 25th June 2012 and the 25th November 2015 I successfully traveled to all seven continents of the globe trading my services as a photographer for life’s basic necessities. No currency, no contracts, only my camera and the curiosity of a cat.